Natalie King, a doctoral student in the School of Teaching & Learning, has received a 2013 Graduate Student Mentoring Award from the University of Florida Graduate School and the Innovation through Institutional Integration, or I-Cubed. 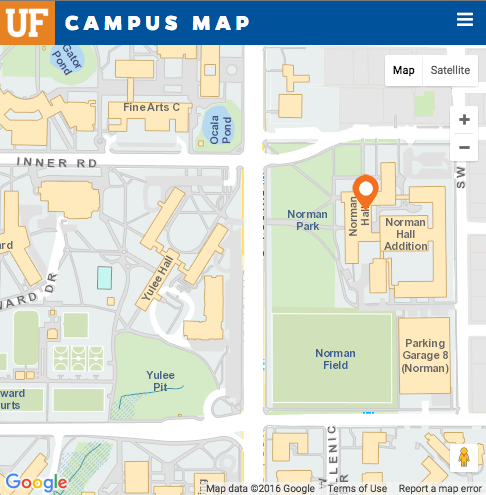 The award was established in 2012 to recognize graduate students at UF who take time to help others succeed as graduate or undergraduate students or in K-12 classrooms. 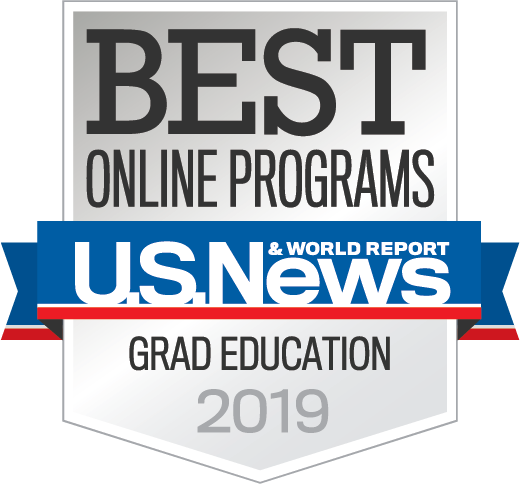 The award is particularly designed to acknowledge the mentoring contribution from the graduate students in STEM (science, technology, engineering, and mathematics) disciplines, including SBE (social, behavioral and economic) sciences. Congratulations, Natalie!